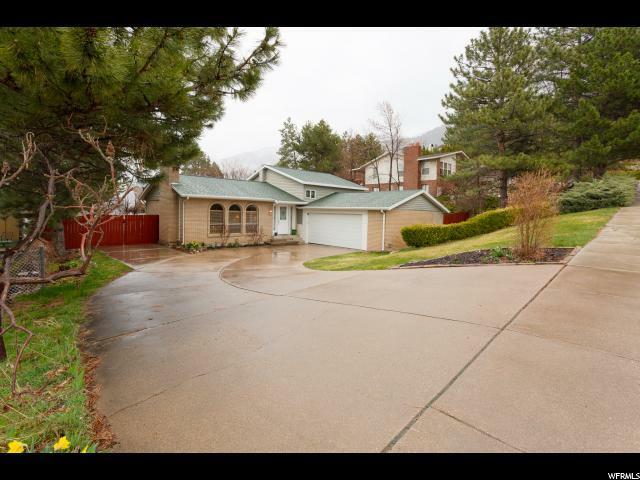 *Open House Sat 4/20 from 11-1* Beautiful, updated, spacious, and well maintained 3 bedroom 2 bathroom home in amazing Layton location! 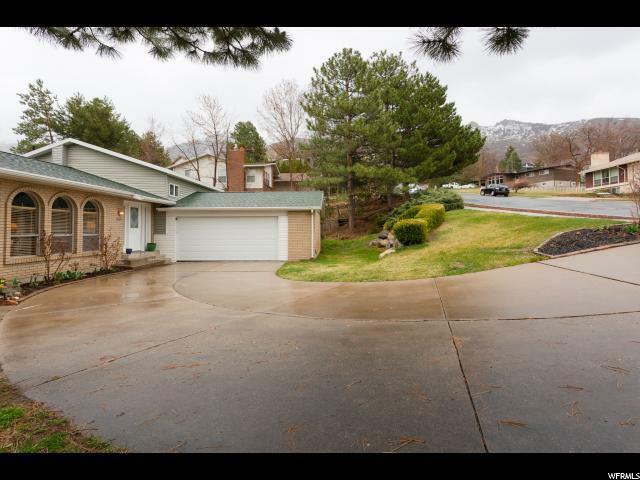 Nestled on the bench, this home offers some seriously stunning mountain views and it's just a short walk from the famous Adams Canyon trailhead! 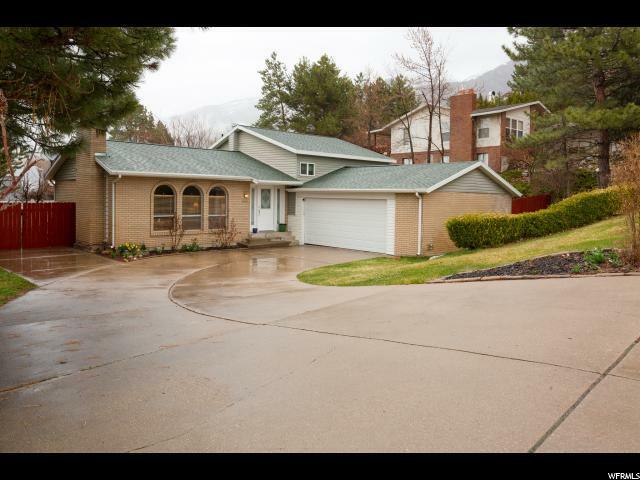 Conveniently located right off Hwy 89 and just 7 minutes from Hill AFB. 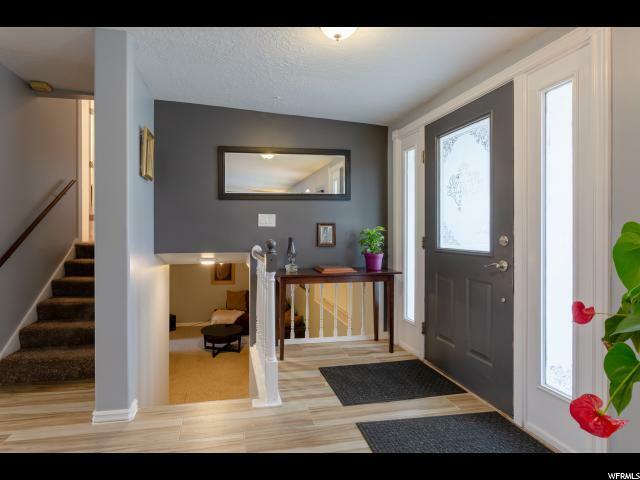 Quiet, mature, safe, friendly neightborhood! Enjoy the summer months in the fenced yard with fire pit and fruit fresh from the yard ( pear tree, apple trees, plum tree, raspberry bush, grape vines).